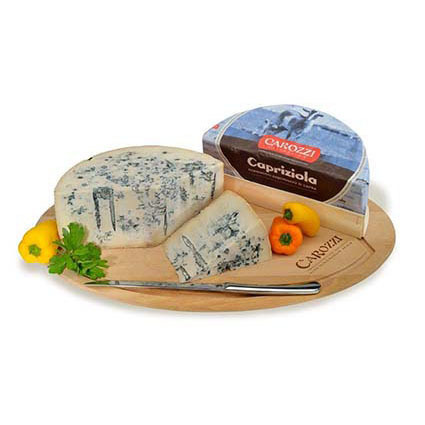 SEMI-SOFT & BLUE CHEESE Archives - Lettieri & Co. 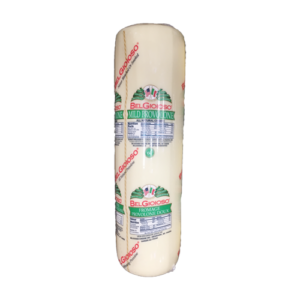 Created from a recipe rich in tradition, BelGioioso Provolone carries on a legacy of good taste. 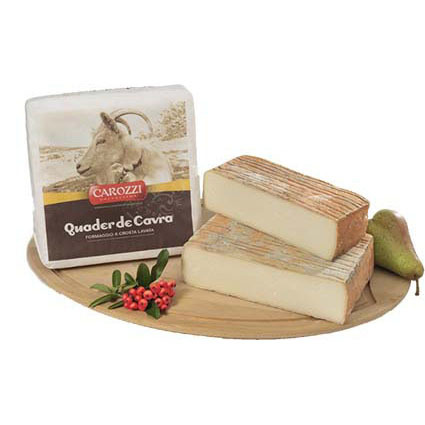 Never smoked or bleached, this cheese is crafted from fresh local milk, brined, roped, and hung to age in special curing rooms to develop its signature flavor and tantalizing aroma. 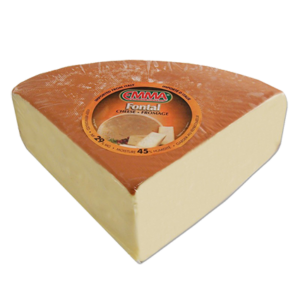 Light golden brown color on the outside, and a delicious, milky flavor on the inside. 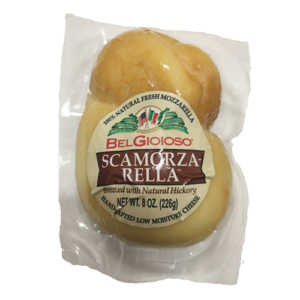 Use as an alternative to Fresh Mozzarella in nearly any application. 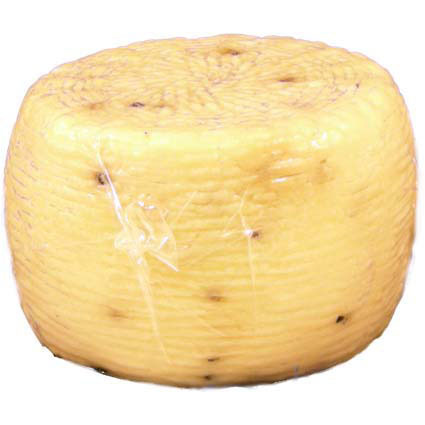 This unique cheese melts beautifully, with a delicious distinct, smoked flavor. 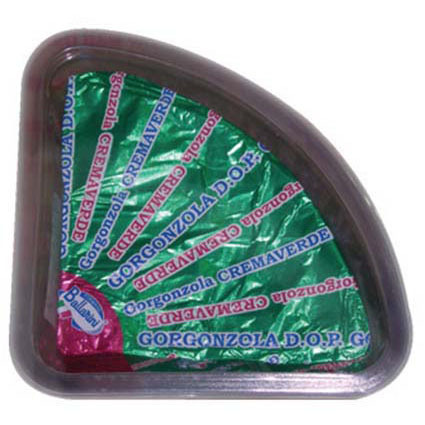 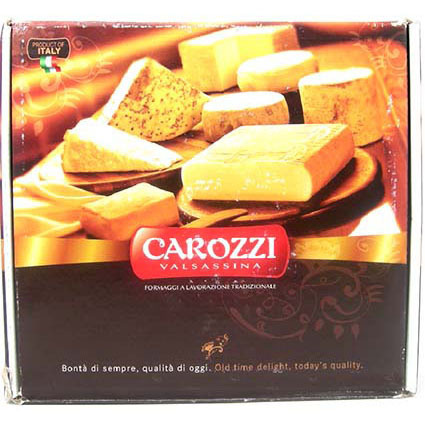 A creamy-savory cheese with blue mold made from cow’s milk. 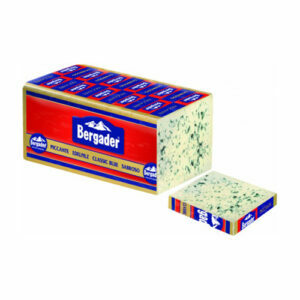 Made from highest quality milk from the Bavarian Alps. 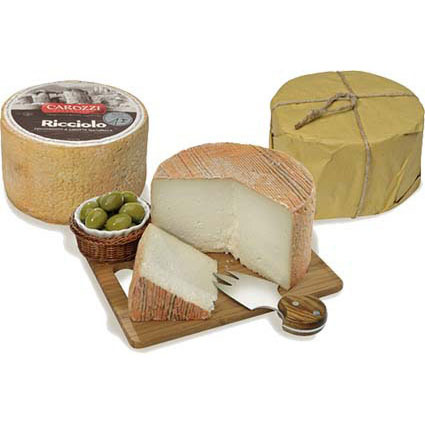 Primo sale, meaning first salt, is a young sheeps milk cheese typically from Sicily or Sardinia. 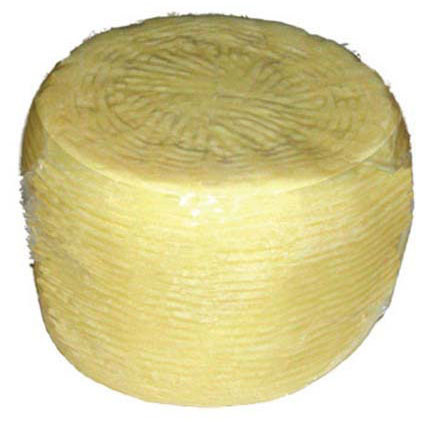 Primo sale, meaning first salt, is a young sheeps milk cheese typically from Sicily or Sardinia. 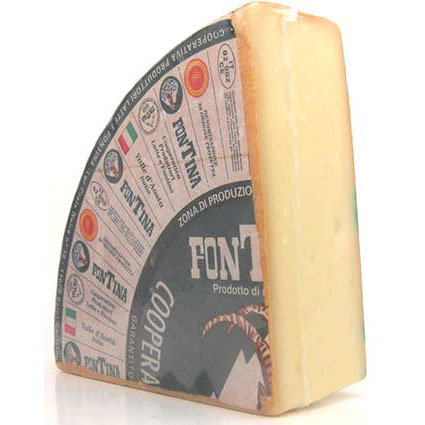 The Emma Pepperocino is studded with black peppercorn.